You can say a lot about Apple and its practices as a global business, but it’s very difficult to deny that the company appears to have a genuine passion for protecting and enhancing customer privacy and security. That dedication has been further proved by Apple acknowledging a bug where Siri and notifications are concerned and confirming that it will be fixed. 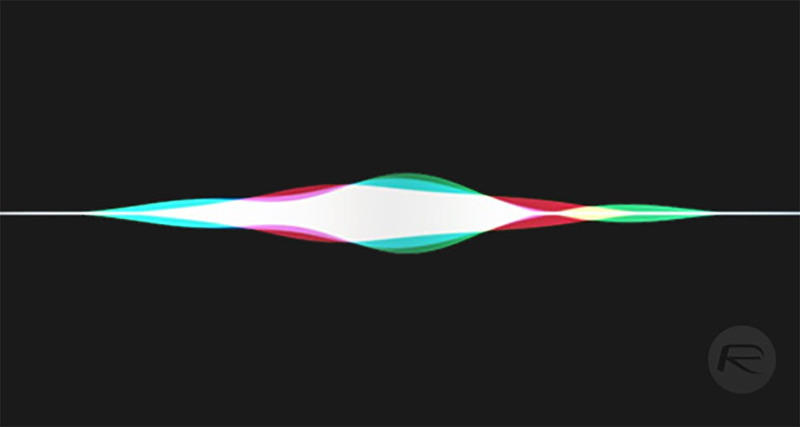 It was recently reported that Apple’s Siri assistant was able to access and read aloud notifications on an iOS-powered device even when the user has chosen for those notifications to be hidden from view. This was immediately raised as a security and privacy concern given the fact that a device owner could have notifications from third-party apps like Messenger, WhatsApp, or Snapchat app set to be hidden and not show on the lock screen, but when asked Siri would actually still access those notifications and read the content out loud to anyone. This issue doesn’t affect Apple’s own first party apps like Messages though. 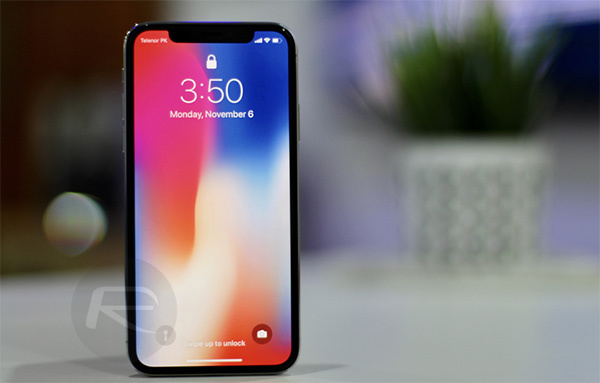 Apple has now responded to the problem, stating that it is “aware of the issue and it will be addressed in an upcoming software update.” In all likelihood, it would seem reasonable to assume that Apple will bundle the fix for this into the current iOS 11.3 firmware which has been in a beta phase with developers and public testers for a matter of weeks and months, and is sooner or later set for final release. However, if Apple decides that it wants to pump out multiple more pre-release seeds of iOS 11.3 prior to its final version release, and also deems this as an important enough security issue to address with immediate haste, then there is a potential that we could see an impromptu iOS 11.2.7 release spring upon in the vert near future. Users have highlighted the Siri issue as a fairly significant problem due to the fact that it has the potential to expose information within a notification that wouldn’t otherwise be accessible by the naked eye as they have been set to be hidden. Users are rightly concerned that this is even a problem within iOS in the first place, but will likely take it as a positive that Apple has acknowledged the problem and will be moving to fix it as soon as possible. If you are an iOS device user, keep an eye out for that software update, whether it be iOS 11.2.7 or final iOS 11.3 – our money is on the later. For now though, you can try and disable lock screen notifications on your iPhone or iPad from Settings section within iOS, or try and disable Siri on the lock screen altogether.